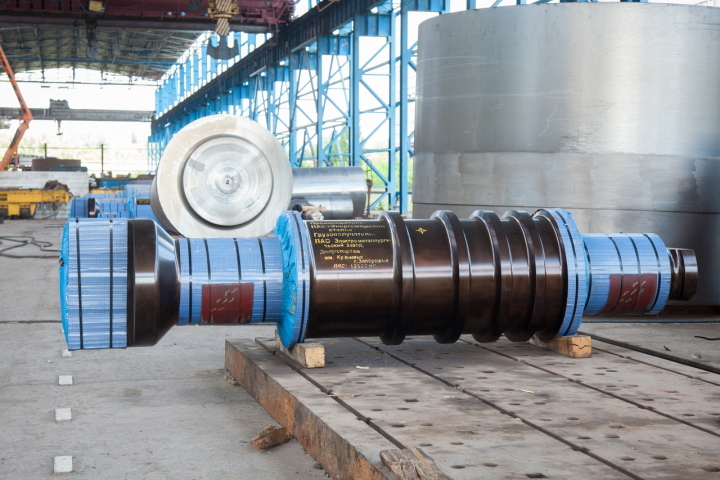 PJSC “Energomashspetsstal” manufactured and shipped the next batch of work rolls to the MС “Azovstal”. Rolls are designed for the production of long products. Within the framework of the contract concluded in April of this year, PJSC “EMSS” manufactured 24 hot-rolling work rolls with a weight of 6 to 16 tons. The total weight of the delivery is 170,720 tons. All rolls are supplied to the customer with machining. MС “Azovstal” is a part of the metallurgical division of Metinvest. This is a highly efficient metallurgical enterprise of a full cycle – from the production of coke and agglomerate, to the smelting of steel and the production of high-quality flat products, profiled and shaped profiles.